Page 25 – Save a life – Adopt a Stray! This summer we started our shelter babies project with a goal to try to save puppies living in shelters. The sad reality is that vast majority of puppies in shelters die due to illness as many of them are not strong enough to fight off infections. So many die daily that it really is heartbreaking. Our aim was to try to improve the chances of life for these puppies through vaccination. Unfortunately many of them were not even strong enough to survive the vaccination process so we desperately need to explore other ways to provide them support while they build up their strength. What we need to do to save weak puppies and new puppies is to eliminate the source of infection – we need to move them from the main kennel, where sick and healthy puppies are all together, and create new kennels, in different area. Here we can keep them apart from the other dogs and keep healthy puppies apart from the sick puppies. What we do we have in mind? 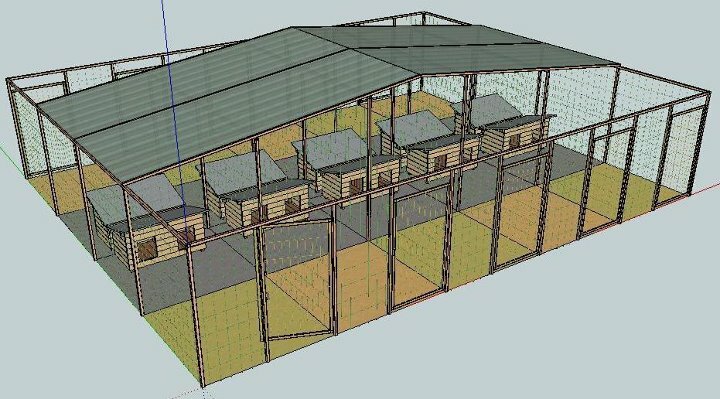 We will build new smaller kennels for moms and babies, to keep them safe over the winter and to offer them the chance of life that they currently do not have. Why moms and puppies? Because the rate of mortality of puppies in the shelter is very close to 100% and because the most common cases of abandon in local shelter are unwanted babies and very often their moms too. What we want to do from now on : TO KEEP MORE BABIES ALIVE! ANYONE can help…any SHARE or any DONATION can make things happen faster for the shelter babies, who must be safe for the winter. 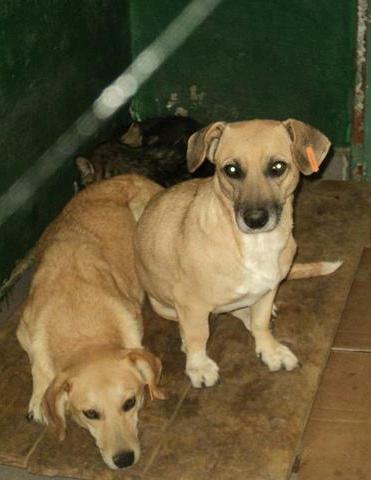 These dogs are in desperate need and need all the help they can get. 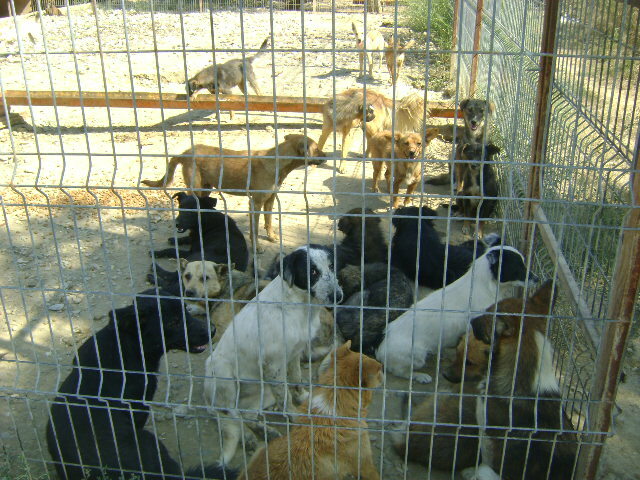 Sterilisation Project in Local Shelter Bucov Started Friday 14 September! Friday 14 September 29 stray dogs from Local Shelter Bucov were sterilised…We started our project with the ones that we considered to be priorities : pregnant females … We decided so because many puppies are dying daily in the shelters in terrible pain after days of being sick , in agony and so many unwanted puppies are abandoned each day in places were they can’t be found or saved . Thanks to our great friends from all over the world we were able to offer a new chance to 29 lives from the shelter but there are other souls there that should be sterilised …There are over 600 souls in the local shelter and we estimare that more than half are not sterilised…The wonderful team of local vets that helped us make it happen accepted already our invitation to help us next week too so we have scheduled a second session of sterilisations already. We wouldn’t be here without our good friends, our sponsors, our adopters, our supporters…We are here to thank you all and to ask you to remain close to us further! Please attend our event and participate to our sterilisation project….Together we can do more to help them!! !THANK YOU!!! 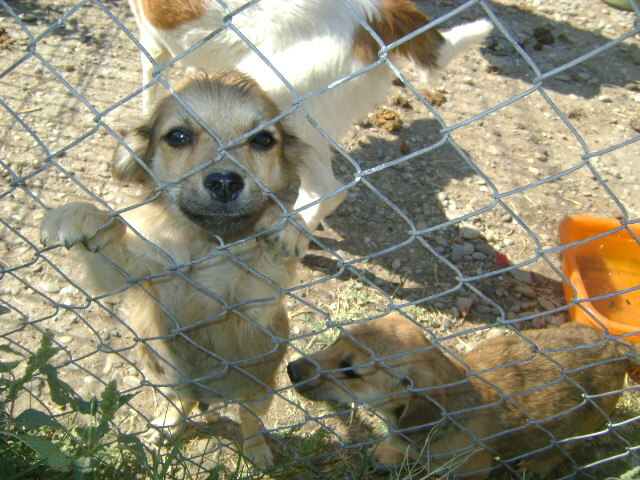 Sterilisation Campaign in Local Shelter Bucov – Be part of it! Friday 14 September , two organisations from Ploiesti , PH, Romania will start a new campaign for the stray dogs from local shelter : STERILISATION CAMPAIGN! If you are one of our friends and you followed our stories then for sure you know about our vaccination campaign for puppies in the shelter and also about the food events organised to feed all 600 dogs in the shelter….If you never knew about those campaign until now, then you can read our posts about them and you can choose to support our campaigns of course! Sandra at home in Germany from November thanks to friends from other local organisation who helped her all the way! But now that she is doing well, she will need the safety of a permanent home to forget about her terrible childhood in the local shelter ….Please share for Sandra !! !